Name Origin: Akari is a Japanese name with various meanings, including a floating or weightless light. Crew Adventures: Members of the Akari II crew have experience on past Swiftsure races as well other coastal and offshore adventures. 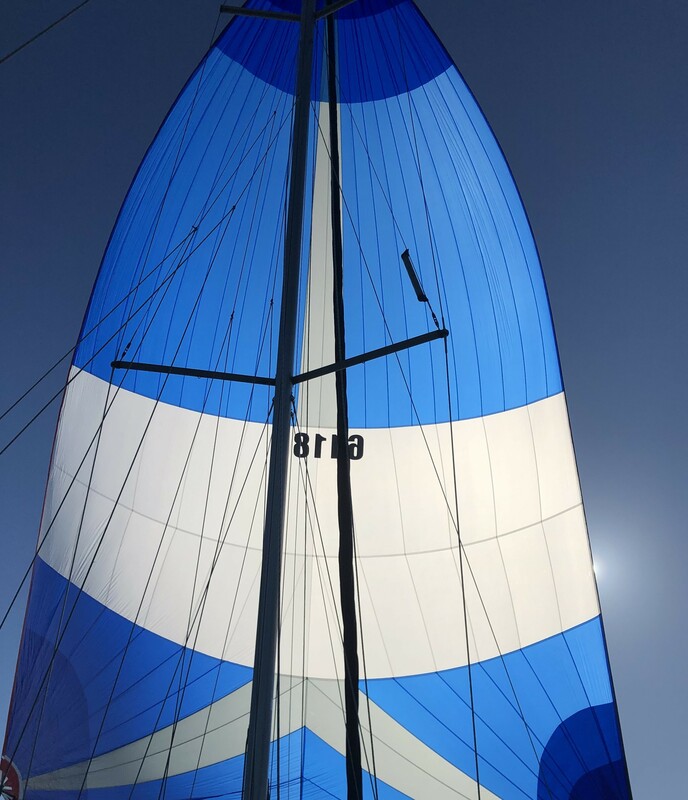 Racing History: Akari II placed second in Division 3 of Swiftsure 2018, skippered by Will Rodman of Windworks Sailing Club. The boat will be skippered this year by owner David Pellerin.